Black Label Angus run approximately 70 stud breeders with autumn and spring calving, with the aim to breed quality bulls and heifers. 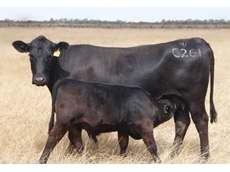 Black Label Angus offer breeding stock from the elite line of genetics on offer from around the world. 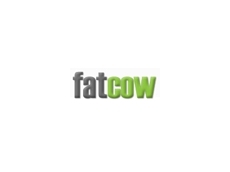 Cattle breeding - what is the genetic advantage of Lawsons Angus? 12/12/11 - A look at the major economic indicators confirms that Lawsons Angus has a genetic advantage compared with Angus from other cattle breeding operations. 15/09/08 - Wakefield Charolais breed and supply the Charolais breed of cattle and cross breeds. Wakefield Charolais maintain high standards in their breeding objectives to provide healthy cows. 12/09/08 - Wanderribby Angus produce and supply beef to the Australian market. Products from Wanderribby Angus exceed the industrial standards with their effective feedlot principles. 11/09/08 - Wanderribby Angus specialise in breeding and supplying of commercial beef. Wanderriby Angus breed and supply long-fed cattle and domestic trade steers and heifers to the Japanese market. 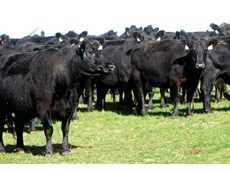 08/08/08 - Landfall Angus supplies high quality Angus genetics that are fertile, structurally sound, easy doing and require low maintenance without compromising on growth and carcase performance. 06/08/08 - Twynam Group operates its agricultural units in 13 properties, in a total of 400,000 hectares. A few agricultural operations include cotton, rice, wheat, pulse, wool, beef and oilseeds.